EcoLabs is a small non-profit environmental education organisation based in London. We are engaged in research, design and visual communication of complex ideas and ecological literacy. 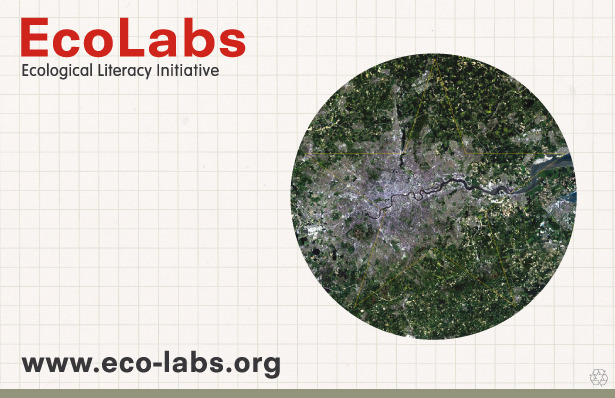 We have been doing this work under the name EcoLabs – the ecological literacy initiative since 2006. 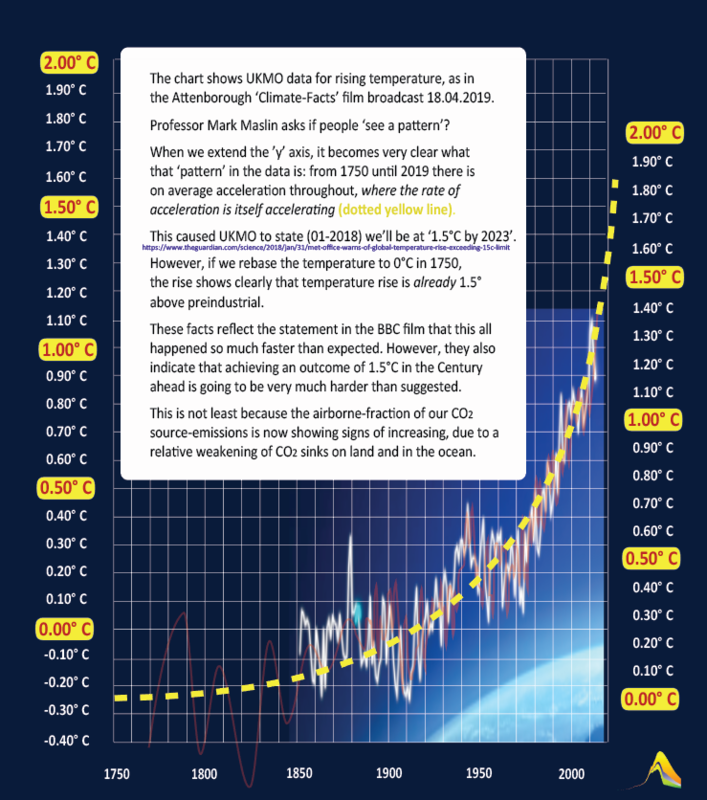 We publish all our award-winning designs work for free on-line (thousands of visual resources have been downloaded on our website – www.eco-labs.org). Meanwhile, a corporation called Ecolab is a 60 year old multi-national with a turn-over of over $6bn/year. They sell sanitation, food safety and pest extermination products and services. Last year Ecolab sent us (and our Internet provider) a series of threatening letters. We took legal council and our lawyer argued that Eco-Labs.org is entitled to use the words ‘eco’ and ‘labs’ in this context. Last week we received notice that Ecolab.com are again attempting to force EcoLabs to change our domain name. The case will be overseen by National Arbitration Forum in Minneapolis at the end of May. The prefix ‘ECO‘ is in common usage, being shorthand for the term ‘ecological’. The term ‘LABS‘ refers to the research and development conducted as part of our communication design practice. Both words are so common that it is absurd for a corporate entity to assume the legal right to prevent others from combining these two ideas together. Language is a commons resource freely available to us all to reinvent and modify as we evolve. It sets a problematic precedent to allow corporations to define what can be called ‘eco’ or ‘labs’. Furthermore, our lawyer pointed out that www.eco-labs.org registered our website in February 2007. Ecolab.com did not apply for its trademark in Europe until 2009. We are willing to share the common use of ‘eco’ and ‘labs’ with everyone (as long as they do not attempt to provide free educational resources on ecological literacy). We believe that this is an important issue extending far beyond our struggle to maintain rights to Eco-Labs.org. It might seem symbolic, but the language we use has consequences. If we allow corporations to control use of the English language, we forfeit the linguistic tools we need to create public discussions about important issues. In our case, as a concrete example, instead of writing the paper this week on specific issues, we need to deal with this legal problem. Defending the commons against corporate incursion is essential for public debate. A functioning civil society must resist corporate encroachment of the Englaish language – as our language is key to our understanding of reality. Resist corporatization of the mind! The legal costs to defend ourselves are high by our standards (since most of the work we do we do for free). Despite what seems like an enormous waste of time and money, we feel it is important to not back down. If you are concerned with corporate encroachment of the English language (or if you think our resources are worthwhile) please consider helping with legal fees by donating to here. Update, Monday May 16th – Thank you to everyone for your support. We have now raised £772 in only five days (!) and will start working with a lawyer on our legal case to defend our right to use www.eco-labs.org. I’ve donated, because I agree that this is ridiculous. However, I think that it would be good if an organisation that complains about “encroachment of (sic) the English language” could spell “defence”. You are in London, after all. Or has that place succumbed entirely to American encroachment on the English language? Gezz. Sorry! I am both Canadian and dyslexic – so that’s my excuse. Thanks for your support. I’ve have changed it! Apologies for previous cantankerousness, Jody, and good luck. I am really grateful for your support. We have already raised £50 in donations which is a great start.